2015 documentary on unconditional basic income grant, focusing on Dutch experiment and Alaska. Narrator ends by asking: Shouldn’t all South African’s receive a dividend from diamonds? Could gifting free money boost the economy? 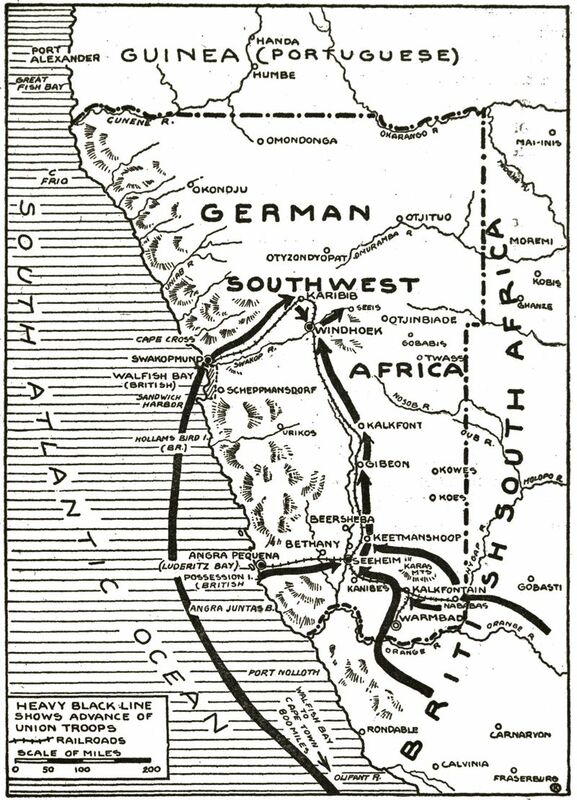 THIS week marks the events which started World War 1, including South Africa’s taking of German South West Africa. 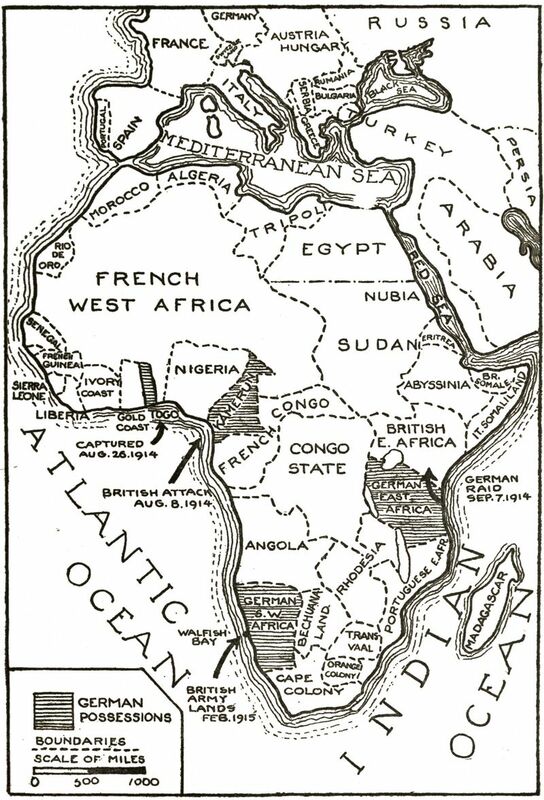 The shift of colonial powers resulted in the occupation of a region which later presented problems for the post-War apartheid government. The period only ended after the tragic Border War and the handing over of SWA territory to Swapo in 1990. SWA then become the new nation of Namibia.